BIG—BIGGER—BIGGEST! You may think THIS is a big announcement (and it is) - announcing a STILL BIGGER announcement (we promise) - stay tuned for THE BIGGEST!It's coming on March 3 — will you be there? 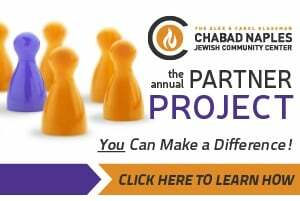 Here at Chabad Naples we endeavor to do things in a memorable way. 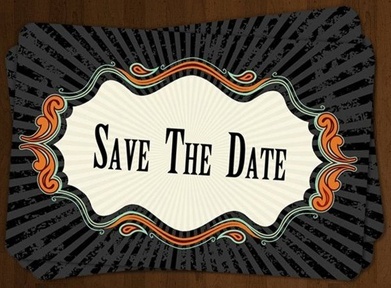 In keeping with that tradition, our landmark event for 2013 will be the Gala, held on Sunday, March 3. Mark your calendars now! You will not want to miss a night of fun, huge surprises, and memorable highlights — one that hopefully, you will never forget. It will be a time to show our appreciation for donors large and small (dollars are made of dimes and they have a way of adding up!). Councilman Bill Barnett will be present to announce a momentous gift. Since the second book of the Torah is Names, we will announce the honorees who really deserve the honor for our angels, bringing goodness. The evening is called “Recognizing a Momentous Gift, Building our Children’s Future”. Please come and celebrate with us and be the first to hear our truly “monumental” news! 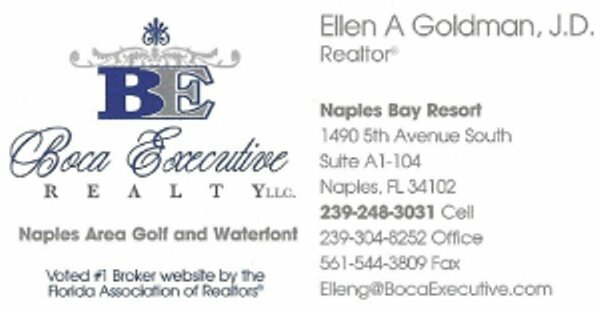 The event will also honor: Sally Aaron; Patti and Jerry Cohen and their daughter Sydny and Equity Build; and Laurie and Bruce Pivar and the Herman B. Lustigman Foundation. 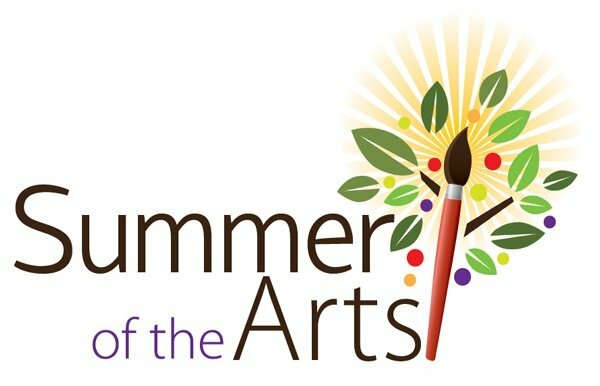 The Pre-School for the Arts will also recognize: Beth & Ronald Levine for dedicating two classrooms; Mark Schwartz whose company Storm Force sponsored the pre-school’s sunshade; andMelanie & Stephen Schwartz for dedicating the Studio of the Arts classroom. Keep one eye on our website where more information will be released next week, and the other eye on your post box for an invitation. 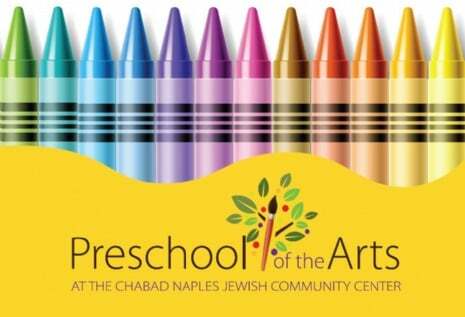 On Sunday, March 3, Chabad Naples & Preschool of the Arts will host its annual Gala celebration at The Ritz-Carlton Golf Resort, 2600 Tiburon Dr, marking 9 years of commitment to our community. Please reserve the date in your calendar. From the day that Preschool opens at the beginning of September until the closing of Camp at the end of August, the pulse of non-stop activity reverberates through the Chabad Center. Tears wiped from a Preschooler's cheeks, a smile brought to a newcomer's face, inspiration given to a thirsty soul - not a day goes by without the staff at Chabad making a meaningful difference in the lives of the men and women, boys and girls of our community. The dinner is our most important fundraiser of the year and it helps us continue and expand the programs and projects we offer throughout the year. Now, YOU have the opportunity to take credit for all of those special Mitzvahs. We look forward to greeting you on March 3rd.